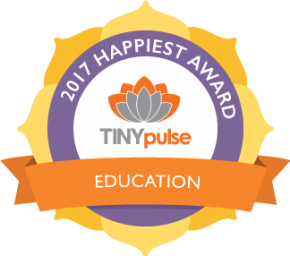 Anyone familiar with The Hutong’s educational programs knows that the grasslands of Inner Mongolia are at the top of our list of favorite destinations. Over the course of the past five years, we’ve taken hundreds of students to seek challenge in exploring everything that Inner Mongolia has to offer: from the sands of the Wulong Dessert and the Asahatu Stone Forest, to Xilinhot, the “horse capital of China.” Present-day Inner Mongolia stands at the crossroads of history between the nomadic Mongolian past and modern Chinese culture. 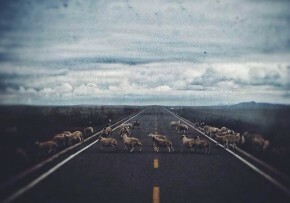 Inner Mongolia in the 21st century remains a melting pot for ideas both old and new. Remnants of the Mongolian Empire and the Khanate are juxtaposed with signs promoting progress and advancement of Communist Party goals and objectives. Farmers in remote, nine-family villages post short videos of themselves plowing fields on tractors to their WeChat moments feed. Environmental scientists use cutting-edge technology to solve problems of energy efficiency and natural resource allocation but maintain strong ties to their local culture and family heritage. The majestic natural beauty of Inner Mongolia’s scenery complements its fascinating anthropological facets. The sprawling plains provide amazing views during the day and breathtaking sunsets as night approaches; hike to the top of the taller mountains, and the view will show a horizon that never ends! 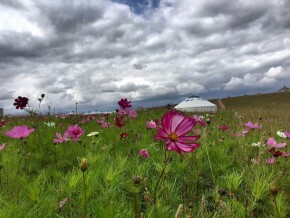 As adventurers ourselves, one of the things that we most enjoy is channeling the spirit of Ghengis Khan and partaking in traditional activities on the grasslands. The Nadaam festival highlights aspects of traditional Mongolian culture, and we also enjoy it. 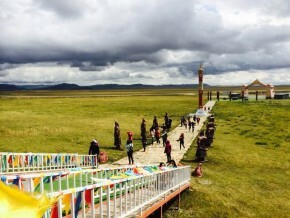 It is a three-day festival sporting event (Nadaam means “game” or “competition” in Mongolian) that includes three different competitions. Known as the “manly sports.” These games include horseback riding, archery, and Mongolian-style wrestling. The selection of competitions gives us a glimpse into what skills the Mongolians of the past saw as integral to survival in the rough, nomadic lifestyle that they led. During the height of our peak travel season this past September, we had the pleasure of taking the grassland hunters from the Beijing branch of the German Chamber of Commerce to experience Inner Mongolia’s majestic beauty and rich cultural history. 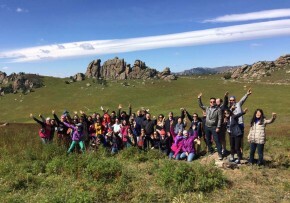 The team, comprised primarily of Chinese and German staff members, were looking for a cultural experience that would help push their boundaries and provide lasting memories, and we were more than willing to show them what we love most about Inner Mongolia. The brave German Chamber, eager to participate in the Nadaam festivities, got up early to head to the grasslands. Unfettered by the rain and wind, the team was met with a traditional Hada ceremony upon arrival, followed by a series of ice-breaker games to get things going. The rest of the afternoon was dedicated to Nadaam; after hearing tales of Ghengis Khan from resident Hutong historian Jeremiah Jenne, our group was treated to a live performance of the activities before getting to try them out for themselves. In addition to horseback riding, archery, and wrestling, there was another, less traditional activity: grasslands all-terrain vehicle ATV riding! To contrast the rough grasslands experience, we took time on the morning of the trip’s second day for more introspective activities. Rising early once again, our group traversed to the top of Da Qing Mountain. An AAAA-rated natural landmark, the views at the top of Da Qing Mountain far surpass any that we’ve found in other spots in Inner Mongolia and rival some of the best views that we’ve seen throughout China. After taking in the views on the mountain, German Chamber team members led the group in an internal team building competition; talk about taking your team to new heights! Culinary considerations are not often touted as being among the best aspects of an Inner Mongolian experience; Mongolian food is infamously known to be salty, oily, and gruff (just like the grassland conquerors of days past). It’s our mission, however, to always find the best meals possible, and that was certainly the case this time around. In the mornings, we sampled the finest Mongolian yoghurts, cheeses, meat pies, and pastries; for lunch, we tried lamb in just about every fashion possible. We tasted Mongolian-style hotpot (chock full of, you guessed it, lamb!) and were met with a feast of epic proportions, sure to satisfy the hunger of even the most barbaric conquerors on the plain while listening to the soothing sounds of traditional throat-singing in the background. However, the most memorable culinary highlight of this trip was breakfast on the final morning. The German Chamber organizing team had tasked our staff with a monumental, almost impossible feat: to find a suitable, European-style breakfast. While, on the surface, this may seem implausible, our team put our creative minds to work, and the result was as close to an authentic German breakfast as could possibly be found in the middle of the grasslands! The spread included German-style Muesli, scrambled eggs, fruit, yogurt, hash browns, hand-made Estonian Rye bread, and an assortment of jams. Everyone was impressed! The Estonian rye bread was baked by Anete Elken, the owner and founder of RuKis, Beijing’s premier Estonian bakery (and also a member of The Hutong team). If you haven’t already tried it, we highly recommend going out and snatching a loaf at the next farmer’s market! Interested in unleashing the fierce Mongolian grassland warriors hidden behind the suits and ties of your mild-mannered team members? 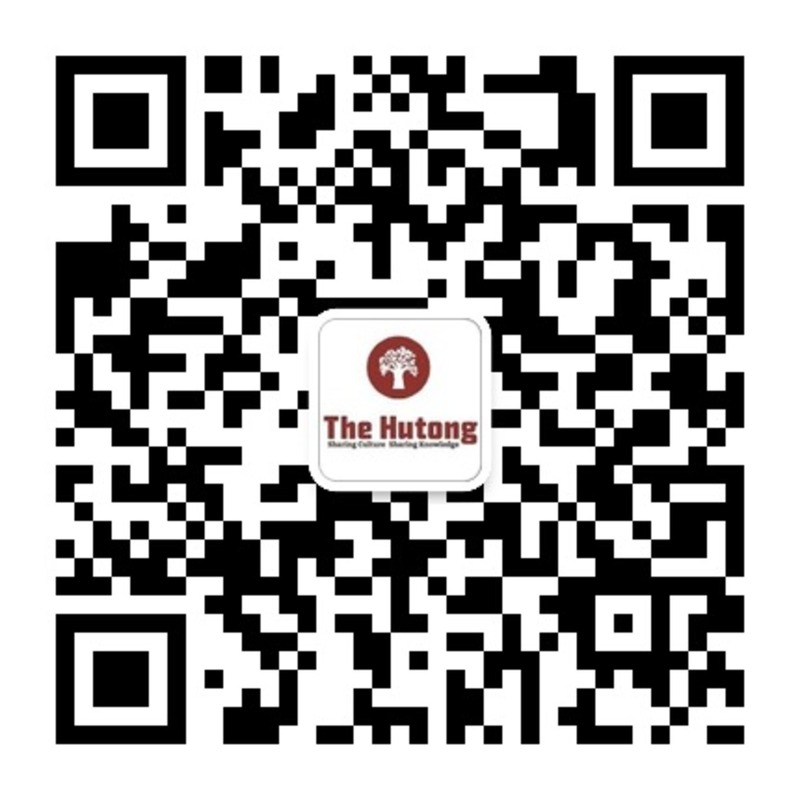 The Hutong regularly runs travel and team building programs in Beijing and locations throughout the Greater China region. Call us at +86-130-3108-2635 or email us at corporate[at]thehutong[dot]com to find out where we can take you in 2016.
Who knows? Next month’s blog post could feature your team!